As many other smartphones are waiting to receive the latest Android P , Verizon just start rolling out Android 8.0 Oreo to LG G6 though the features with Oreo is interesting but nothing to compare to Android P.
If you're following our trend, you'll notced that it has been posted here the features that will be coming with Android P and looking at it vividly it's likely to knocked down other OS. 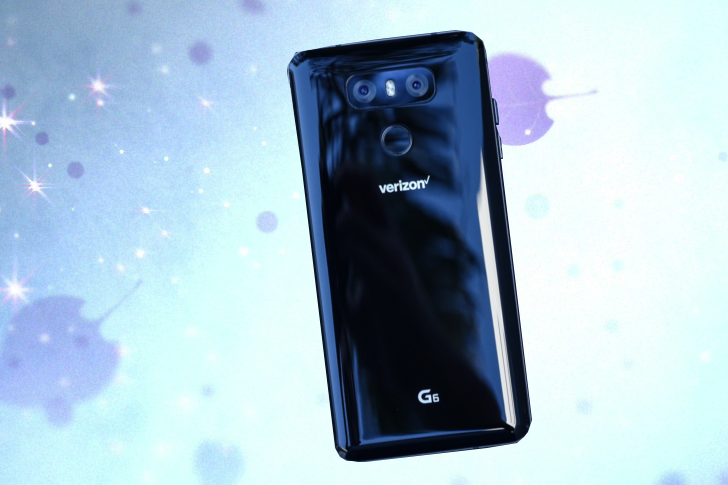 In a nutshell , verizon LG G6 is now ready to recieve Android 8.0 Oreo update even some LG G6 users has gotten the update while others have not. If you are among those that have not gotten the update then nothing to worry about the update will surely roll out to you as you know that it cannot be pushed out once to all. The update will be coming with numerous features though some of this features had been mention in the past but for the purpose of those of newbies, we have picture-in-picture for YouTube video, notification dots and other tweak like enhanced fingerprint security. If they actually stick to the rolling out date which was stated to be April 30 then we suppose to have gotten this before now but didn't work out until final conclusion.